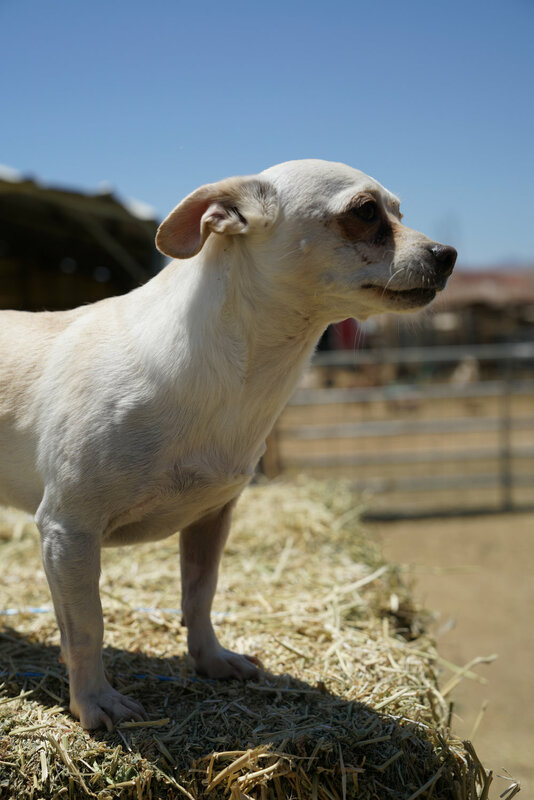 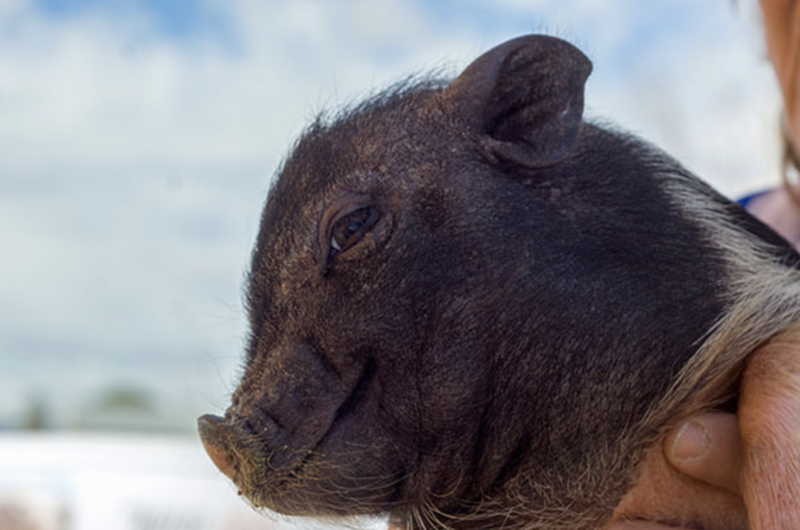 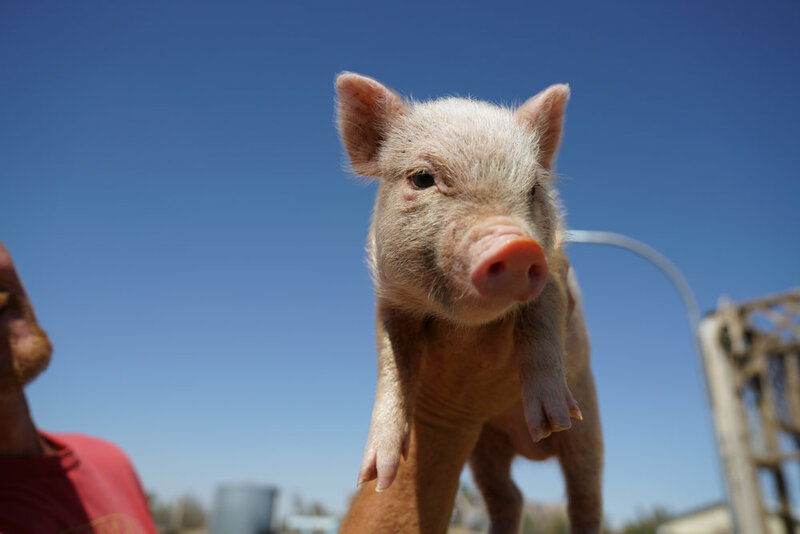 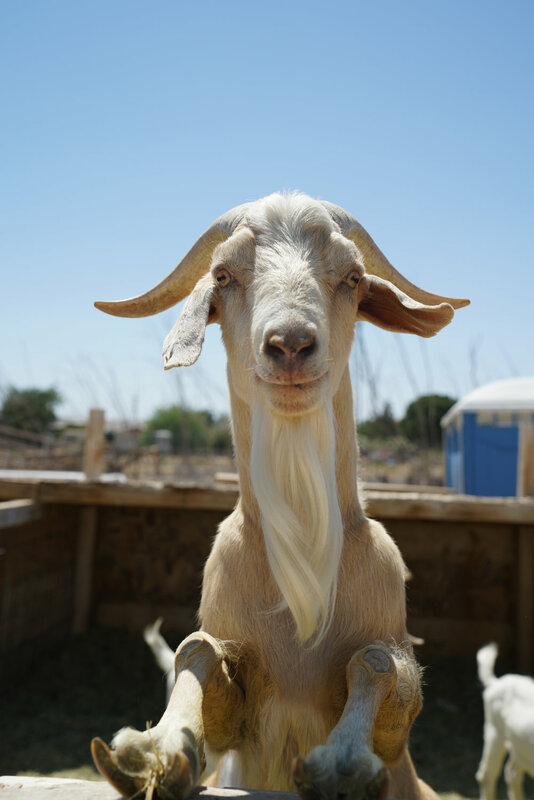 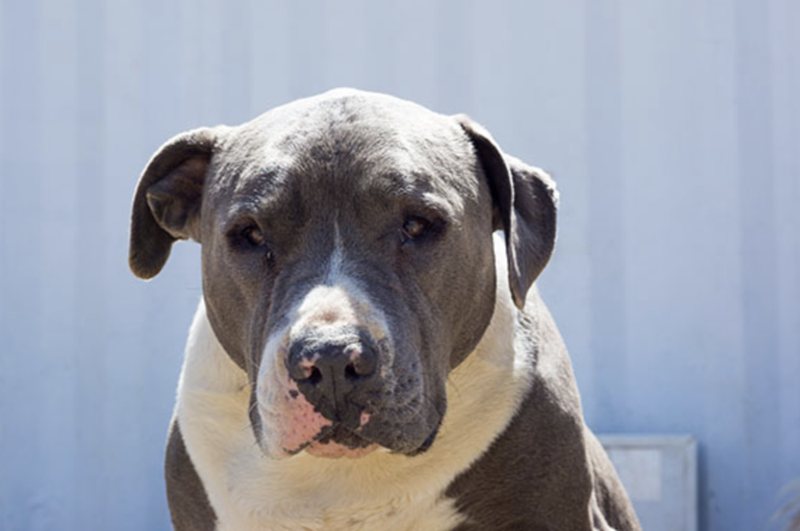 Meet Bucky, one of the many beautiful animals we hope you’ll support! 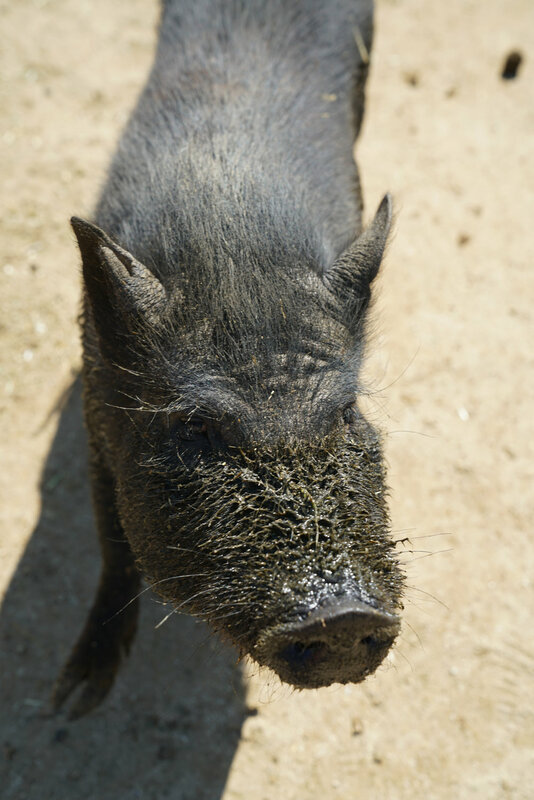 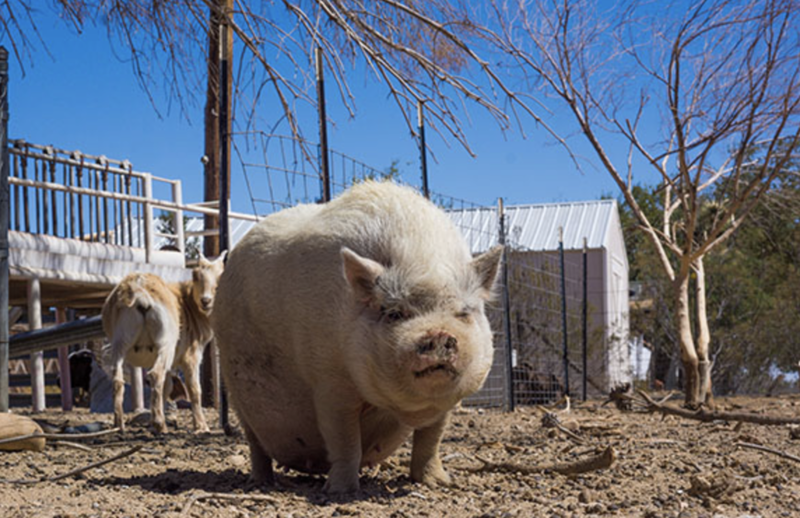 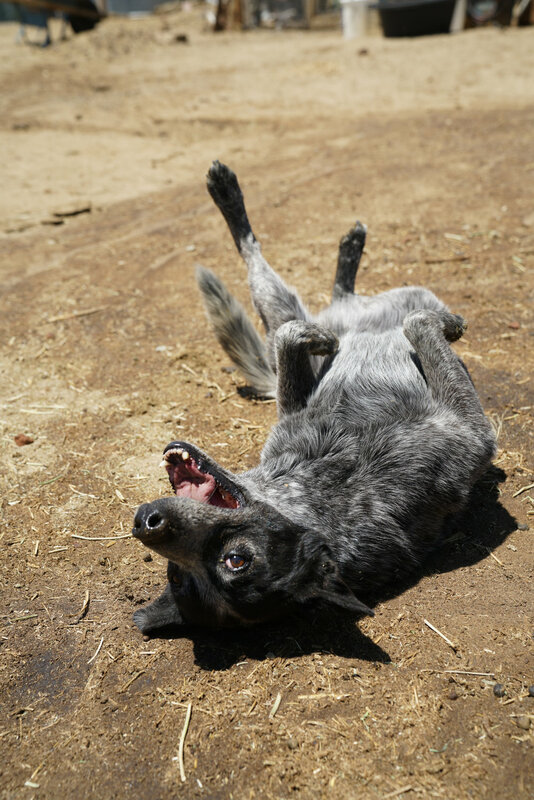 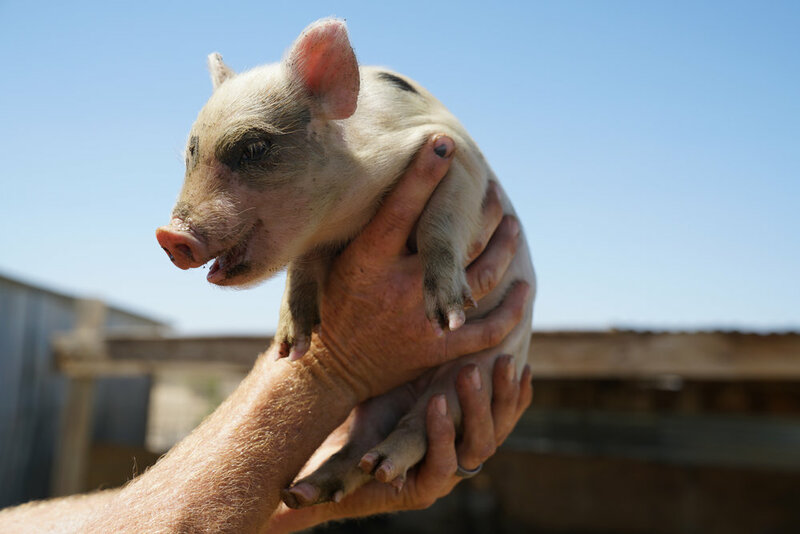 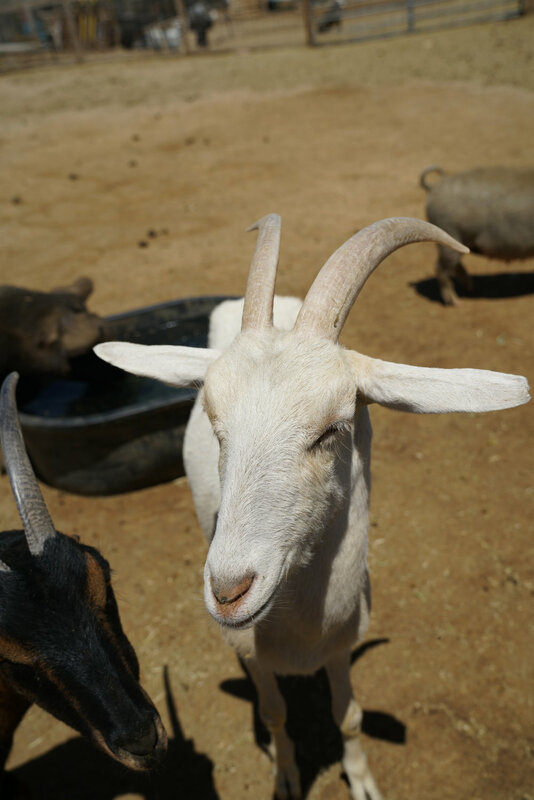 A sponsorship is a monthly, recurring donation given to support a particular animal at The Sanctuary. 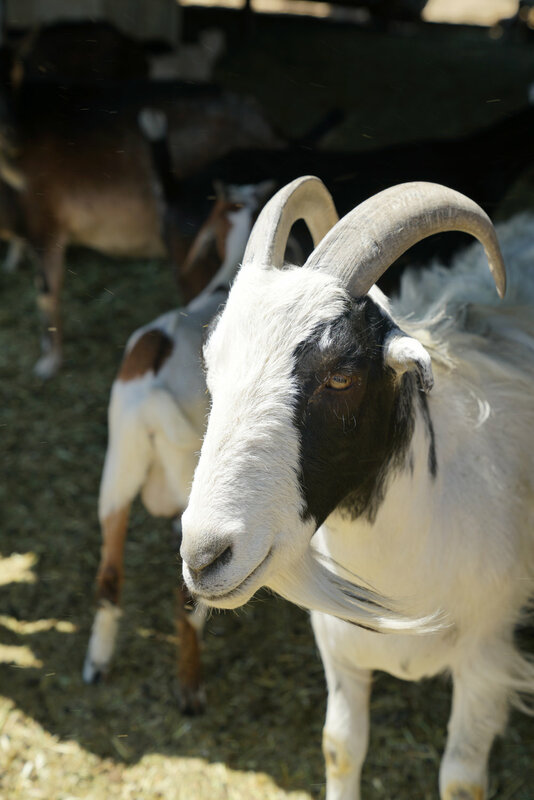 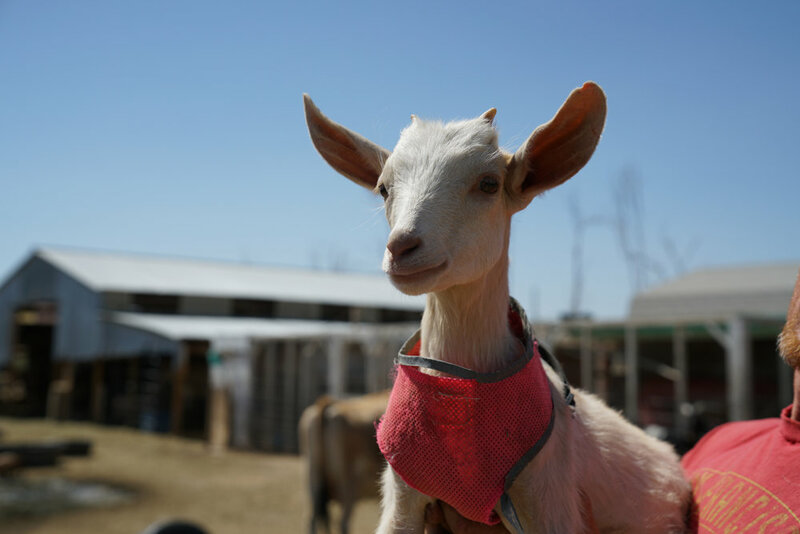 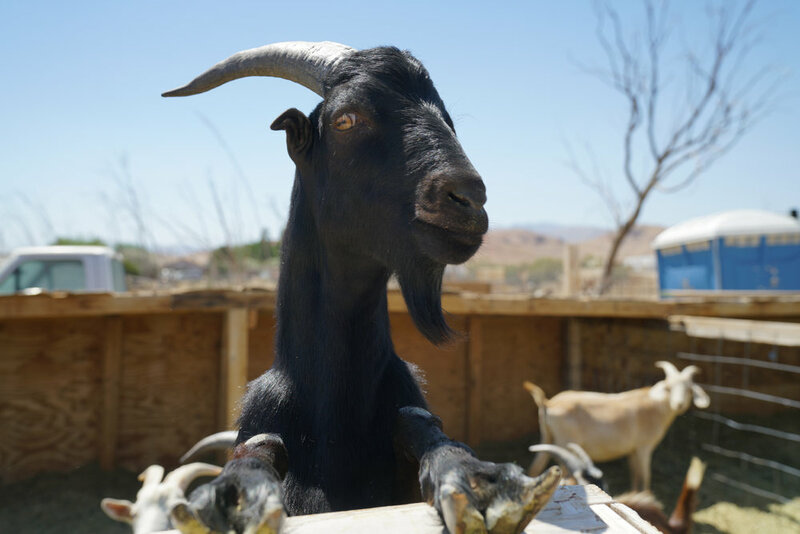 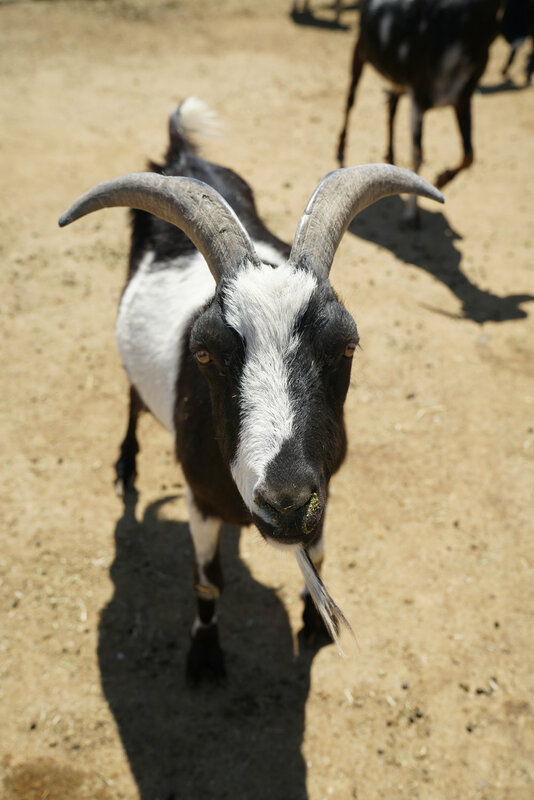 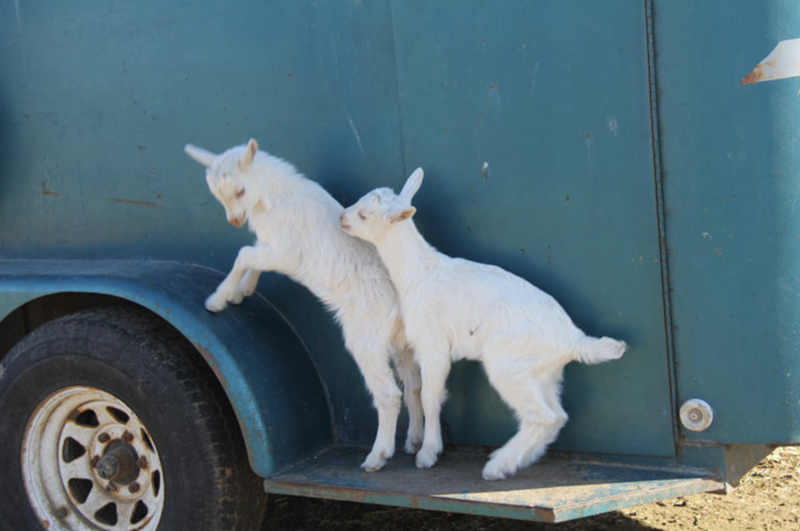 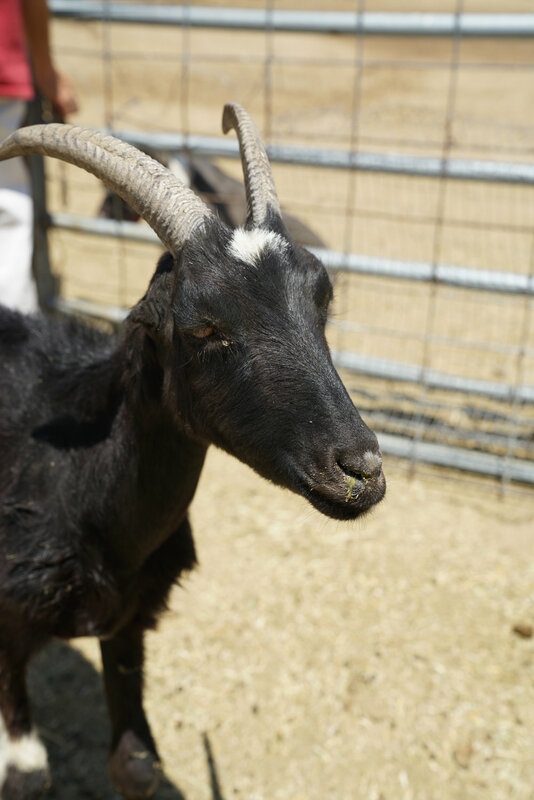 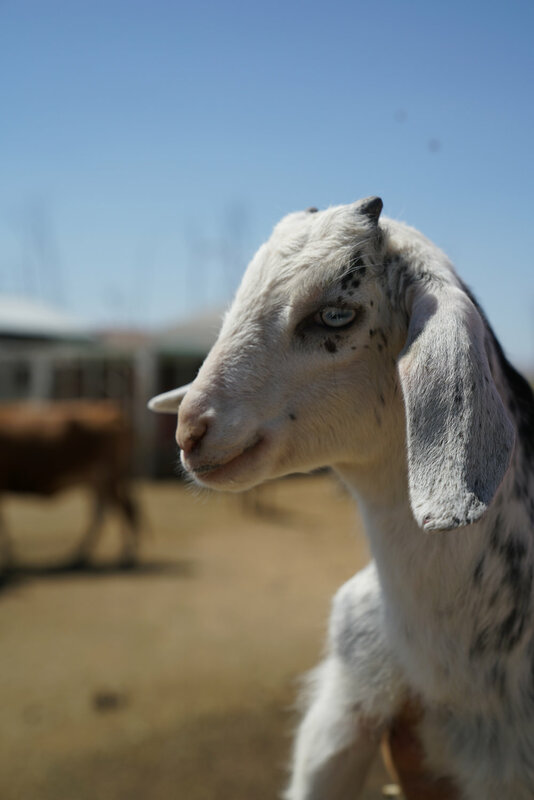 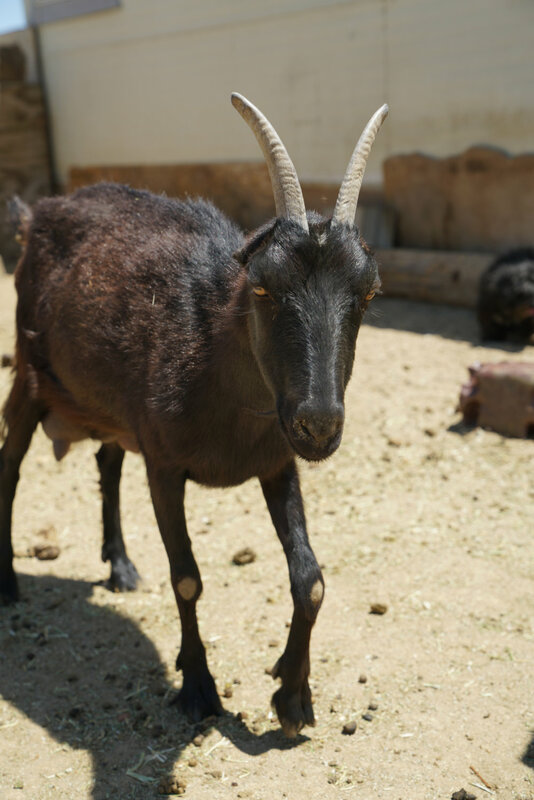 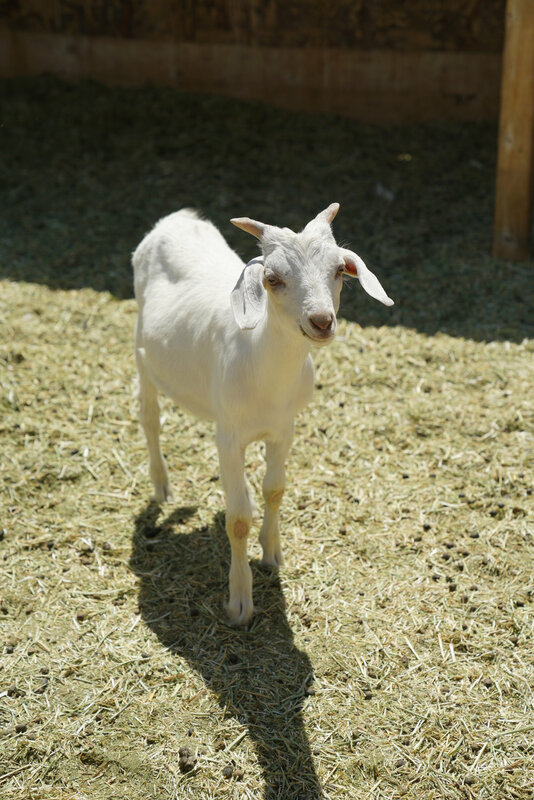 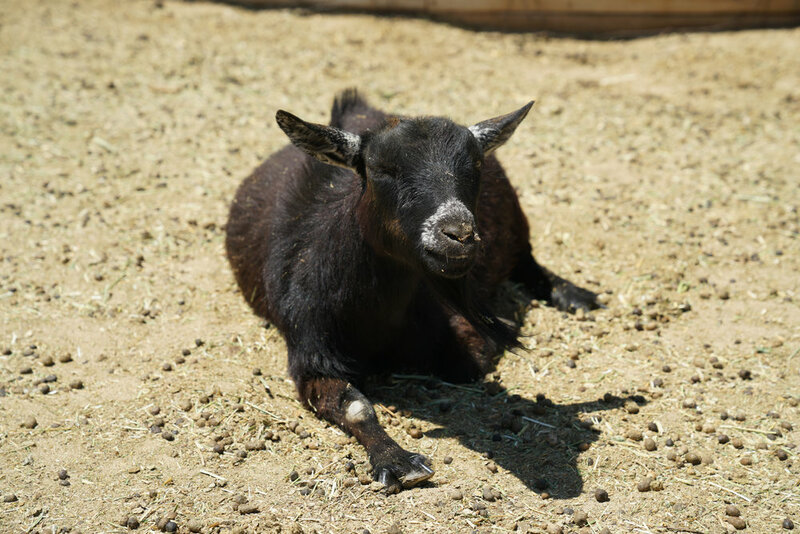 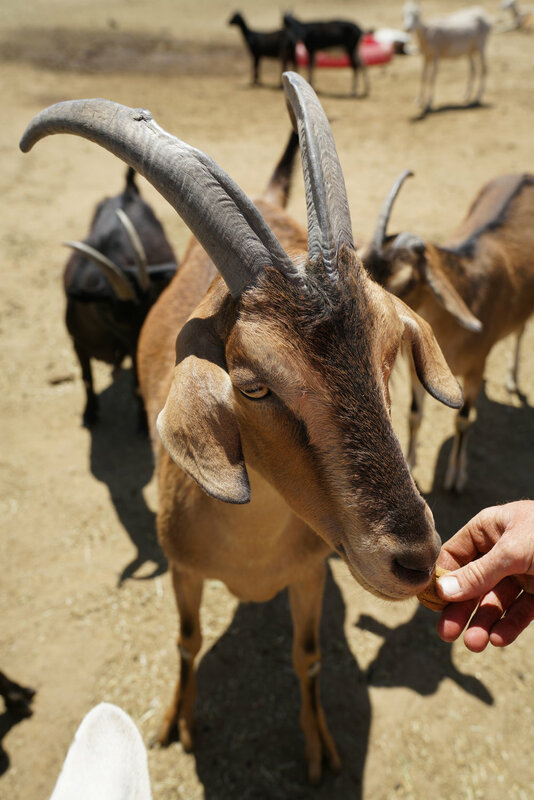 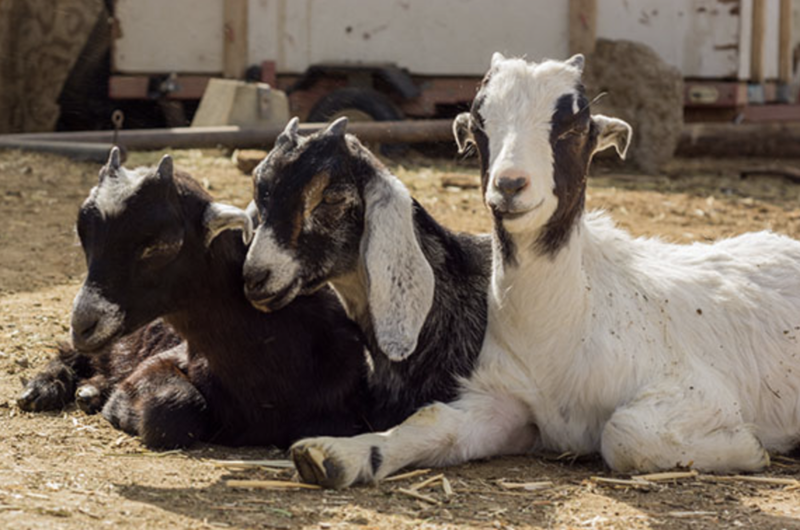 Did you know it takes A 70-pound bale of alfalfa to feed only 50 goats for a day? 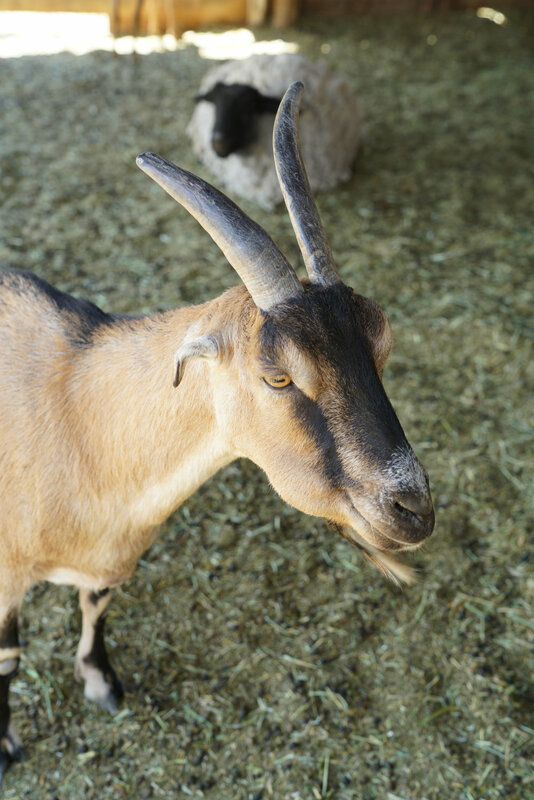 The average horse must eat approximately 10-20 pounds of hay every day. 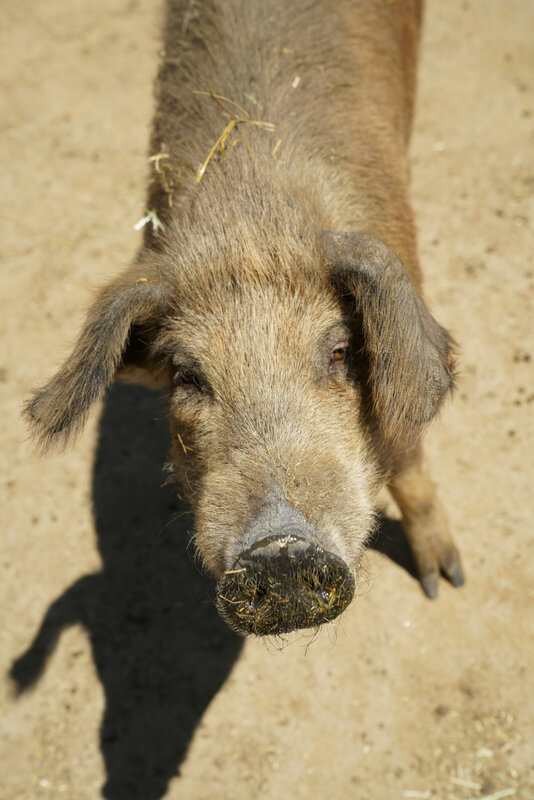 A pig will eat an average of 6-8 pounds of feed per day. 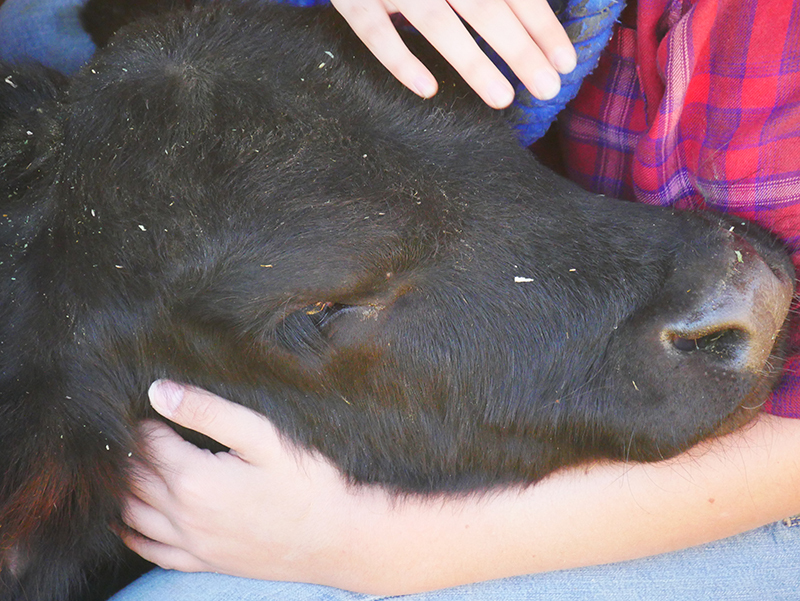 A cow eats about 25-30 pounds per day. 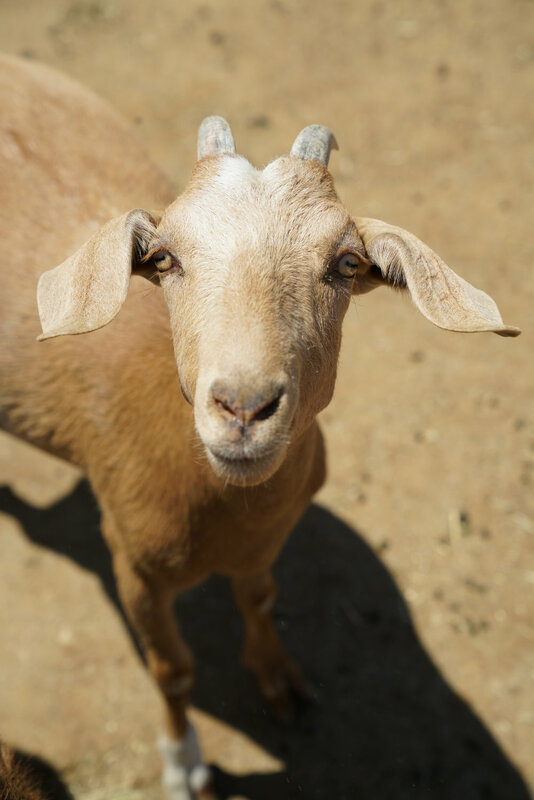 We need your help to keep our animals fed!